The advancement in technology has legitimized us in many ways in multiplying the business activities and to reach to the target audience globally. There are many businesses that have introduced the latest technology to get them stabilized in the emerging competition. 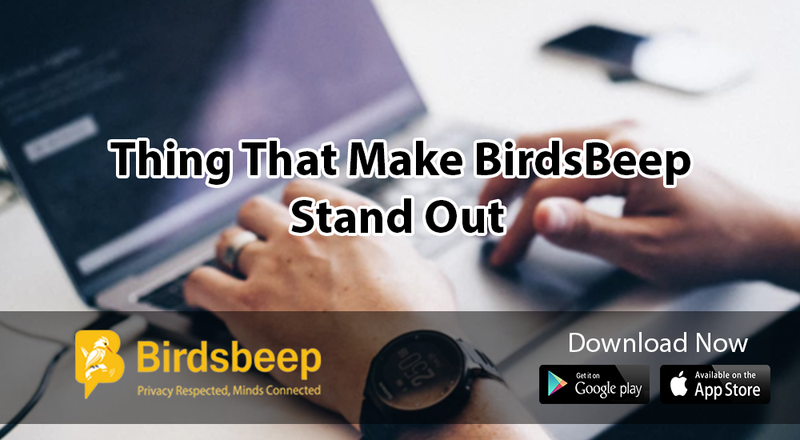 Instant messaging is one of the latest technological advancement that businesses are widely using to connect with their audience. 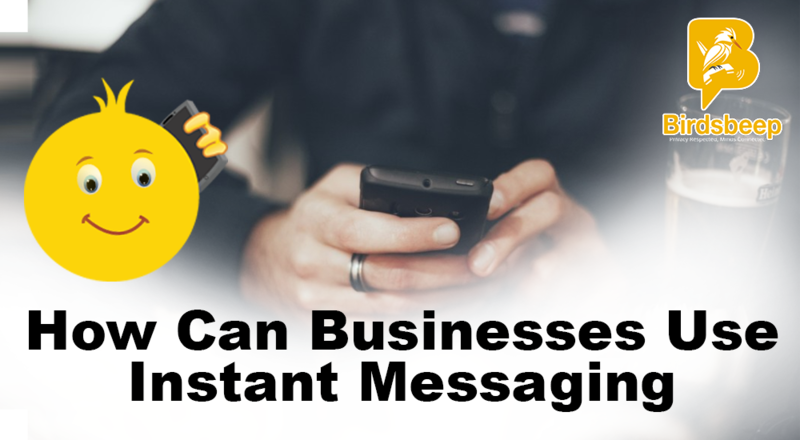 The most popular way of communicating with business clients is instant messaging. It is beneficial as it saves a business's money and time by streamlining communications in real time. 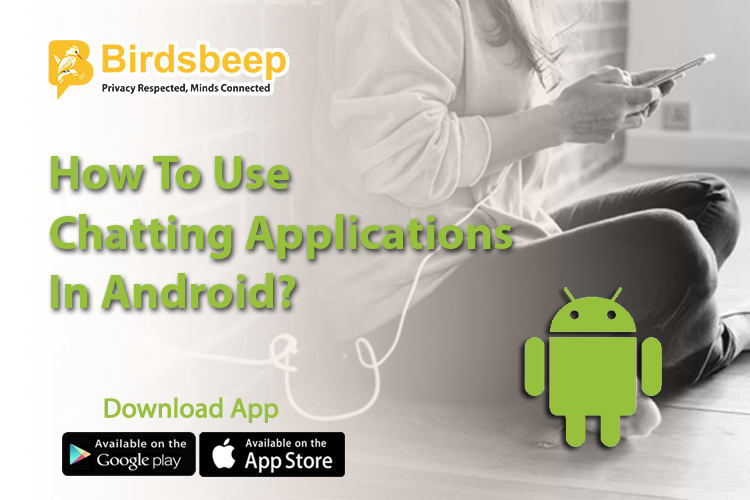 Along with the ease of use, you can easily find them as most of the instant messaging software(s) are absolutely free so; there is no need to invest more in instant messaging. 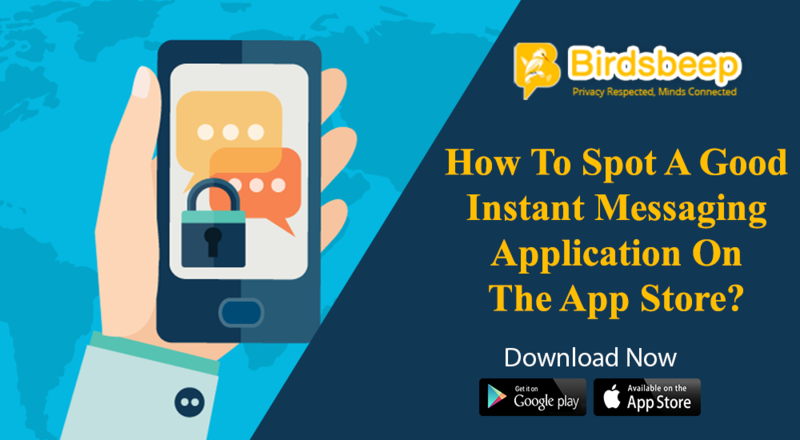 Before Going For This It Is Important To Know That How Businesses Use Instant Messaging. Convenient for group chat: It is an absolute blessing for a group chat. It is really difficult if we need to send a message individually to a large number of people. Instant messaging is very helpful in such cases. 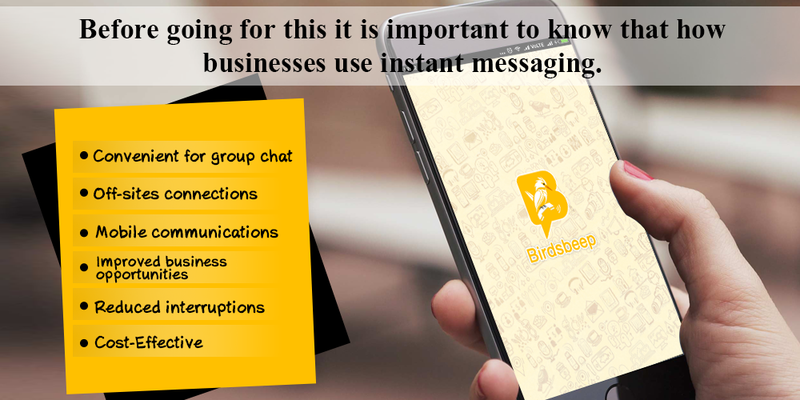 It saves a lot of time by sending messages to a group at once and can also help in saving the messages for future reference. Off-sites connections: Instant communication can help everyone to work efficiently and also increase their speed of work. It helps in knowing the other team's activity even if they are in another country. It definitely speeds up your work by making proper and immediate communication. 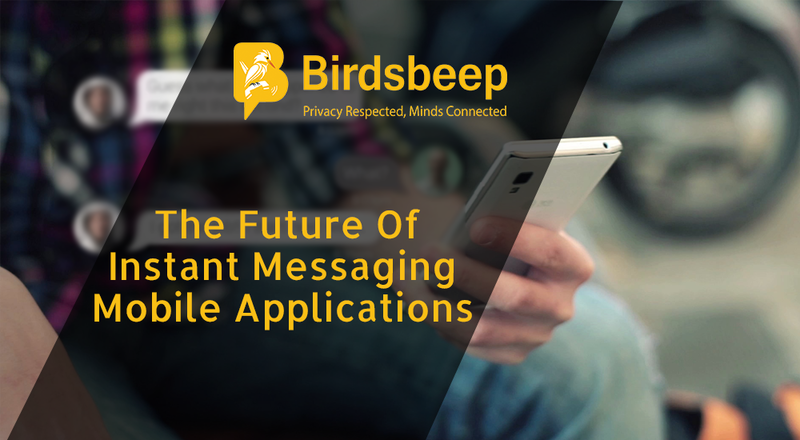 Mobile communications: All the instant messaging apps are available on the mobile phones. This has reduced the time spent on workstations for checking messages. Improved business opportunities: The stiff competition requires all time availability of business persons to grab the opportunity whenever it arrives. Businesses can keep an eye through instant messaging. Reduced interruptions: The interruptions are reduced that are quite common in telephonic or email conversations. Cost-Effective: It is absolutely cost-effective and helps businesses in generating a high return on investment.